Minister for I & B Arun Jaitley presents the Dasaheb Phalke award to Shashi Kapoor. 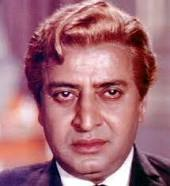 Calls him a versatile personality from Indian cinema and an actor par excellence. 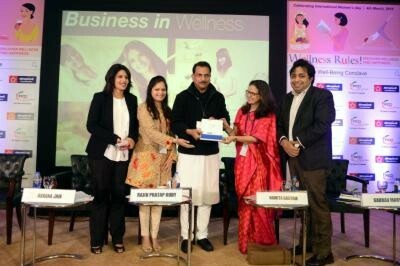 WOMEN’S WELLNESS CONCLAVE - A LAUDABLE initiative by YFLO (YOUNG FICCI LADIES ORGANISATION) And “Sleepwell Foundation” N G O. Mr. Rajv Pratap Rudy lent Support to YFLO to achieve their goal of skill development and at providing employability skills to women On the eve of International Women’s Day Ms. Avarna Jain – Chairperson of YFLO (Young FICCI Ladies Organisation) in association with the SLEEPWELL FOUNDATION (an NGO) organised for the first time, a Women s Wellness Conclave dedicated to women’s WELLNESS at Hotel le Meriden, New Delhi. Film Reviews are no more an analytical criticism of the Contents but a hype for the product In the present state of Bollywood when the success of a film is only gauged in terms of Box Office; no wonder almost all Media, whether Print or electronic; take services of mere REVIEWERS and not Media Critics. No brownie points to have courage of conviction to say that in a few instances, a ‘Readymade’ review with graded stars is simply handed over by the Producer’s PR machinery written under a pseudo name. MIFF takes off with a bang and curtains down after a superb show. Super star of Bengali films and actress in Hindi films, the name itself spelled magic. 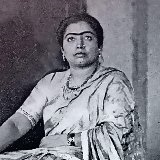 Folks don’t go by the negative grapevines of her days as Super star in Bengali films with many escapades and misadventures with the then other male super stars (top name was of Uttam Kumar) in Bengal. The positive attributes and talents the Late Suchitra Sen possessed as a person were admirable. Amchi Mumbai would have the honour to host the First ever Mumbai Wome's International Film Festival (MWIFF) from 8th – 14th October, 2013 on a grand scale to provide a platform for the women filmmakers. 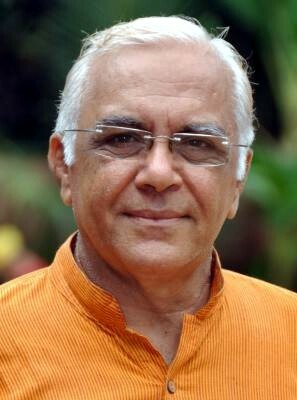 Vinod Ganatra, an independent, renowned Children’s Film Maker from Mumbai is invited by 12th China International Children’s Film Festival to be an International Jury from India. The festival is slated to be held from 10-14 September, 2013. 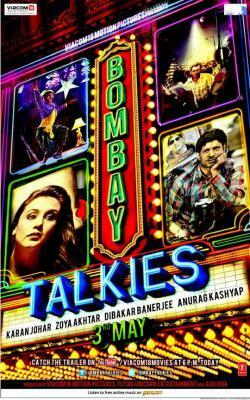 To commemorate the completion of 100 years of Indian Cinema, four media favoured over hyped film makers made a compendium of four short films, each on a different subject, conjoined into one of two hour feature film named as “Bombay Talkies”. The short films are the creations of Karan Johar, Dibakar Bannerji, Zoya Akhtar and Anurag Kashyap, recently eulogized for their “Hat ke Film” concepts, but tom-tommed as the ‘100 year Celebration of Indian Cinema'. Usual Mismanagement Galore, no importance to media at large except for entry / normal screening registration card; Opening and Closing functions and movies reserved as a ‘Private Fiefdom” of Reliance Entertainment.